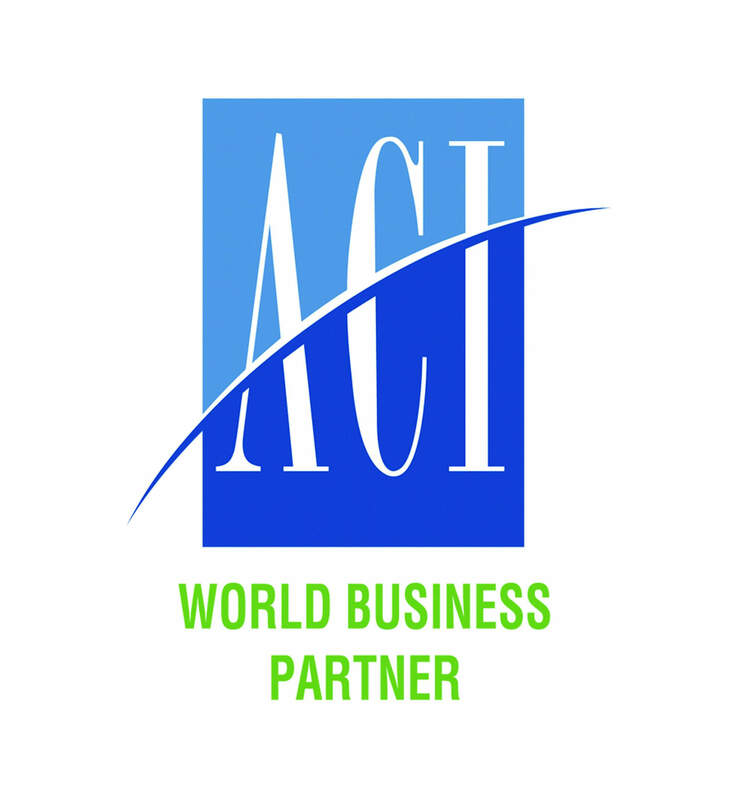 ACI is the association of airports of the whole world. A non-profit-making association, ACI's main aim is to promote cooperation between its member airports and other partners in worldwide aviation, particularly governmental organisations and those representing airline companies and aircraft manufacturers. Through such cooperation, ACI significantly contributes to providing passengers with an air transport system that is safe, efficient and compatible with the environment. RESA is an ACI World Business Partner.